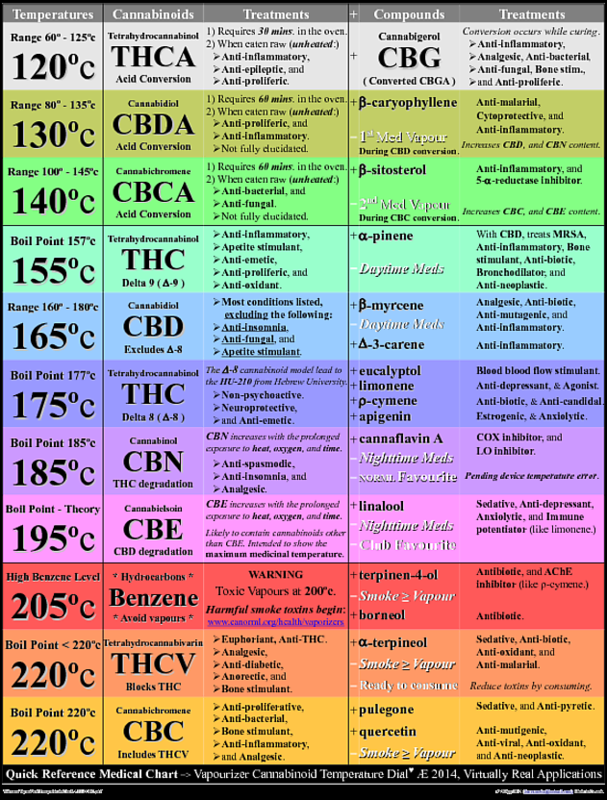 Patients have developed many different cannabis consumption methods. Cannabis products allow the therapeutic benefits of the plant to be achieved for many different medical conditions. These different methods of consumption could create confusion for patients, who end up having to experiment with different methods in order to achieve optimal relief. Most often, when people think about cannabis, the first thought that comes to mind is smoking, joints, pipes, or bongs. While this may be the most popular method of consumption it is not the healthiest method. When you inhale cannabis, you also inhale the products of combustion. During the smoking method, the majority of cannabinoids, enter the body through the lungs, where they are passed along directly into your blood stream, making consuming cannabis via inhalation as the shortest time of effect, of all the routes of entry. Many patients find smoking more preferable and must not be discounted as a successful and easily titratable, ingestion method. As it applies to Medical Cannabis, vaporization is the the process of heating dried cannabis to a temperature just below its combustion point. Although vaporizers have been around for some time now, it is only in recent years, that the benefits of vaporization have become widely known. Cannabis use has noticeable health benefits. In fact, nearly all of the health issues and problems associated with potentially harmful smoke, can be avoided if the herb is only heated to the point where the desired cannabinoids, are released without combusting the material. This is exactly what a vaporizer does. A variety of vaporizers have flooded the market. In fact, today there are numerous products to help facilitate this process including pen vaporizers, portable vaporizers, and stationary vaporizers. Despite the wide selection, all vaporizers consist of a heating source and a delivery system. Vaporizing has been found to be very effective for many conditions including pain, nausea and lung conditions.